From organizing a cluttered home, office, or even a closet to staging your home for sale, I can help! 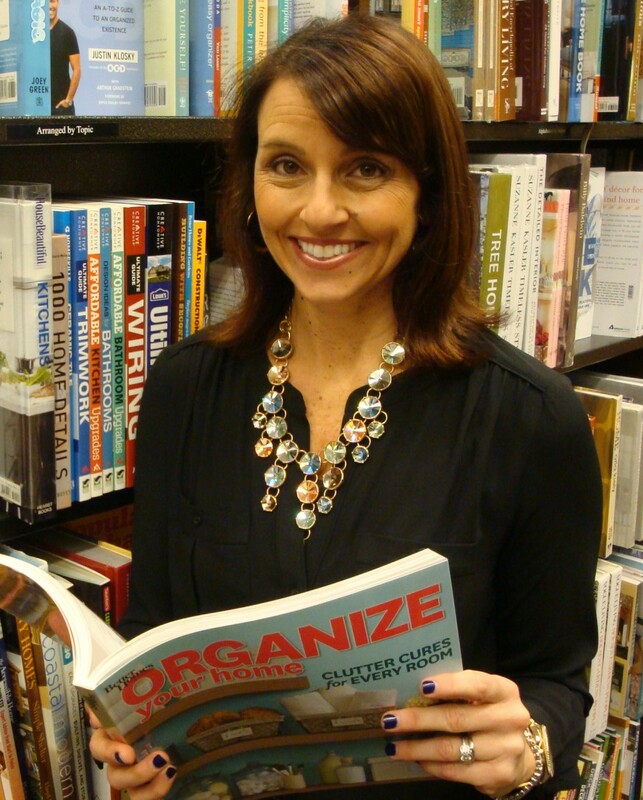 I’m Donna Balkovic, a professional organizer, with years of experience and training in everything from organization to optimizing interior layouts to logistics and planning. If you’re feeling overwhelmed by organizational, planning, or staging tasks, by all means reach out for a consultation!